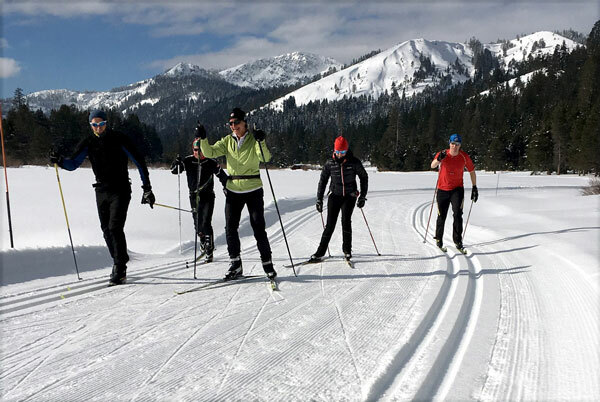 Tahoe Donner is preparing for the upcoming winter season with its Cross Country Ski Center ready to open as soon as snow conditions allow, and a scheduled opening date of Dec. 7 at Tahoe Donner Downhill Ski Resort, conditions permitting. Voted 2018’s “Best Family Fun Place” and “Best Nordic/XC Center” in North Lake Tahoe and Truckee, Tahoe Donner will be kicking off the 2018-19 season with improvements at both ski areas, including a new triple lift at Tahoe Donner Downhill, according to a press release. The new Snowbird Chairlift is on schedule to debut opening day, conditions permitting. The fixed-grip triple chair replaces the original double chair installed in 1971. 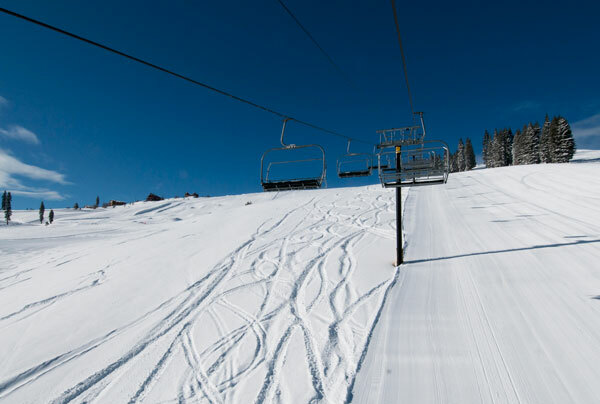 The new Snowbird Chairlift will provide improved access to beginner terrain, modern and reliable chairlift technology, and an overall enhanced experience for skiers and riders. Its new location to the east edge of Snowbird Run will make more beginner skier terrain available and expand the size of the Learning Center area. The Downhill Ski Resort continues its focus on the beginner experience. Its Caterpillar Conveyor (C2) was relocated near the Ski School Yurt, providing better terrain for beginners to learn how to turn and stop before advancing to the Snowbird Lift. 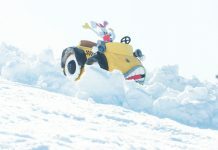 New this year, beginner Snowflakes classes will be split into two age groups: ages 3 to 4 and 5 to 6. Classes for ages 3 to 4 will be shortened to 1 hour and 15 minutes long offered four times daily to help students better focus on learning and improve their overall experience. A new PistenBully 400 ParkPro grooming machine was purchased this summer equipped with Tier 4 engine technology that provides lower emissions and better fuel efficiency. The 400 ParkPro’s power and agility will increase the grooming consistency and quality throughout the resort, including its terrain park and park features. Tahoe Donner Cross Country Ski Center has added a new PistenBully 100 snowcat to further enhances its grooming abilities for the 2018-19 season. The smaller and lighter grooming machine offers the most powerful engine in its class with Tier 4 technology and a diesel particle filter that significantly reduces pollutant emissions by as much as 90 percent. Its power and agility, combined with a new compaction roller and rubber tracks, will allow for more precise grooming in challenging conditions, as well as help open trails more efficiently after snow storms. 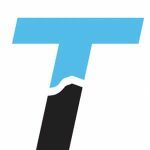 This investment will help provide Nordic skiers with pristine trail conditions throughout the winter season.